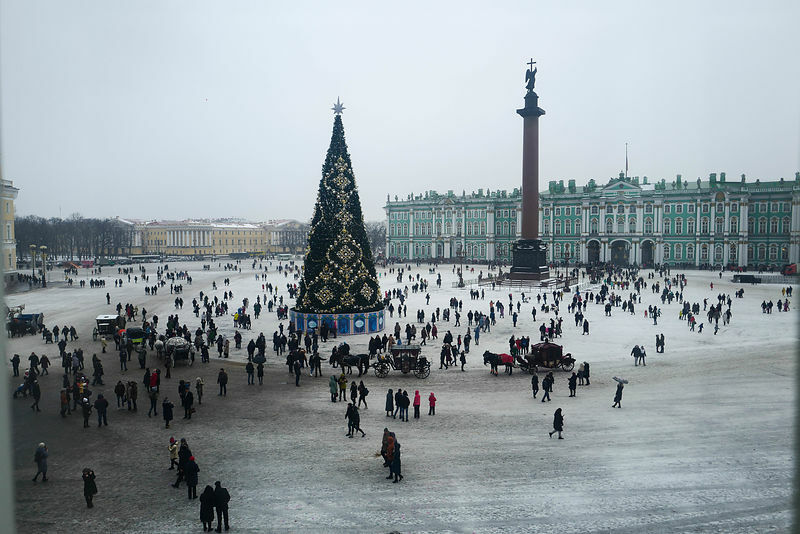 I took this picture through a window in The General Staff Building of The Hermitage with my Leica Q on the first day of 2019 and I can't stop looking at it. Without making any adjustments in Photoshop, it is just so irrepressibly painterly, and one of those pictures that quite magically, evokes a vision of an era, a time and a place, with which I am now slightly obsessed. As here in the UK we so clumsily try to disentangle ourselves from Europe, I am aghast at how European St Petersburg is, was and despite Lenin's best intentions, still is.